All of the advanced body development in the world cant help you if your mind is stuck. FluidBody is the attribute of awareness. In this course you will learn how to harness the power of breathing to bring you to the moment and allow you to act according to the ever changing conditions you find yourself in. The FluidBody Attribute is the ability to be in the moment, aware of the conditions you find yourself in, allowing you to act appropriately in a given situation. For millennia Martial Artists have turned to methods of training the mind to enhance their skills. FluidBody utilizes some of these methods, from breath work to awareness tests to enhance this capability. Making the advanced, easy to understand. 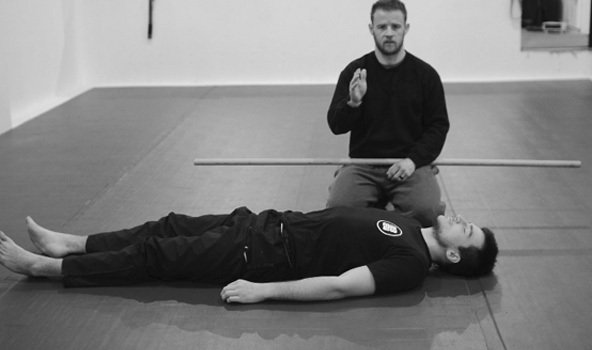 Once you understand the foundations of the FluidBody Concept you are able to create and develop new drills and exercises to suit your specific Martial or Movement focus. The FluidBody foundations course is filled with techniques and concepts that you can immediately apply in your personal practice and with your training partners. The FluidBody Foundations is the final course in the MartialBody Foundations series. This course give you information that you can immediately feed into the a material in the other courses. 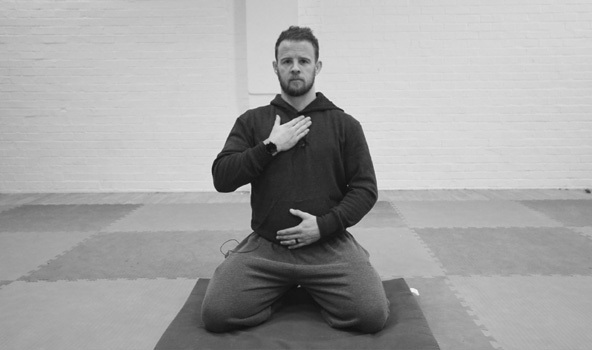 With the addition of the FluidBody Breathing and awareness work, the 5 other 'Bodies' are once again transformed and your training will reach new, deeper, levels of complexity and value. Gain Flow & Fluidity with proven training methods for the mind, breath and awareness. 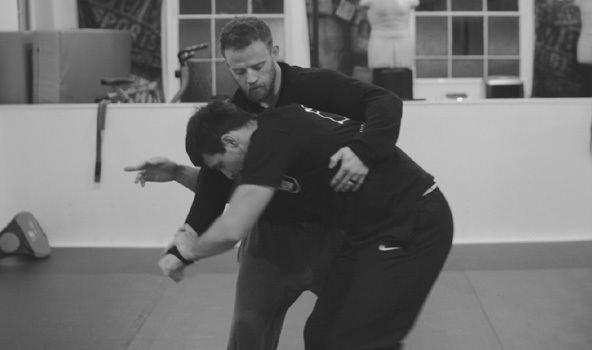 A Lynch-pin MartialBody course that will enhance all of the others. The opinion of real students matter.